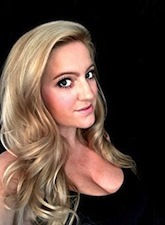 Kelsey McKnight is a university-educated historian from southern New Jersey. She has married her great loves of romance, history, and literature to create her newly finished works. Her first books, “The Scottish Stone Series”, are coming in April of 2017 by Limitless Publishing. Book one is titled “Queen of Emeralds”, and is available now. “The Scottish Stone Series” take readers on a journey through the bustling streets of Victorian London and into the lush hills of the Scottish Highlands. 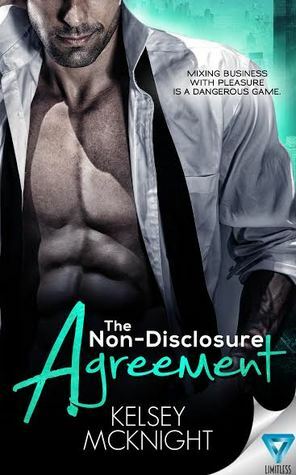 Her second book, a contemporary romance titled “The Non-Disclosure Agreement”, will also be available in May of 2017 and feature a bad boy politician and the small town girl that could change his ways. When she’s not writing, Kelsey can be found reading, drinking too much coffee, spending time with her family, and working on two nonprofits. This post has been made in collaboration with Xpresso Book Tours.